Jordan Ferdinand joined Bhatt Murphy in September 2018 as a Paralegal in the police law team. Jordan completed work experience with Bhatt Murphy as part of our summer placement scheme and was a legal assistant at the firm before beginning her role as a paralegal. 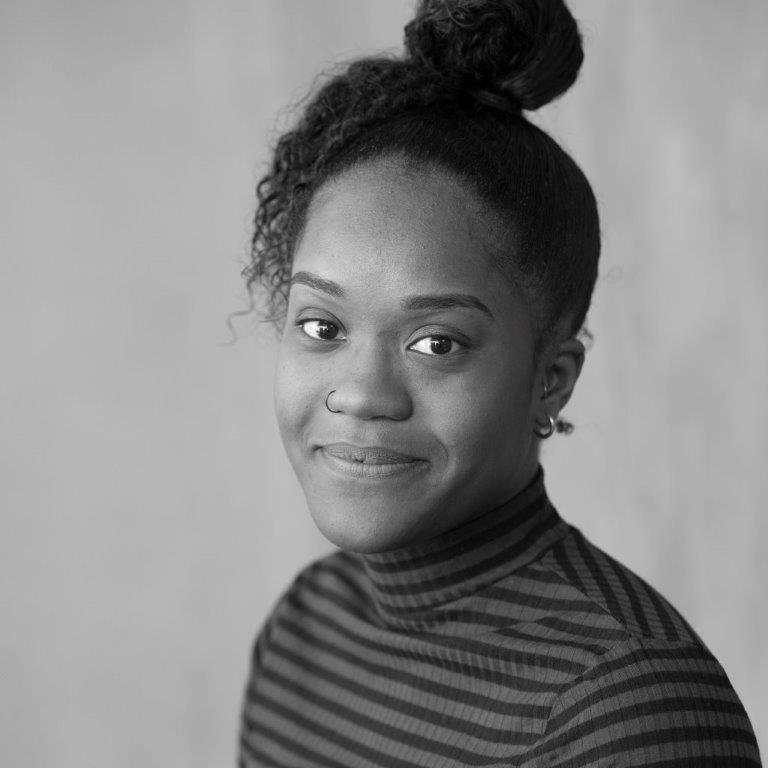 Prior to joining the firm, Jordan volunteered at Haringey Migrant Support Centre as both an advocate and caseworker whilst completing her Graduate Diploma in Law. Jordan graduated with a 2:1 in Criminology & Criminal Justice and is currently completing her LLM in Legal Practice. She is also an independent custody visitor at her local police stations.